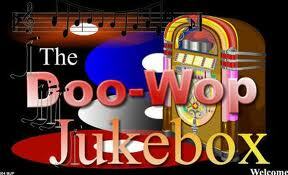 Listed below is a pretty good sampling of the rock 'n roll and doo wop songs we play from the 50's and 60's. 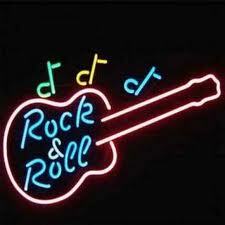 We've also included a few songs from that era but aren't necessarily rock 'n roll. 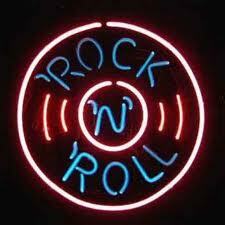 We've also included a few favorites fr﻿om the 70's and 80's that our guests may request. On your ticket coupon, please jot down a few songs you'd like to hear.